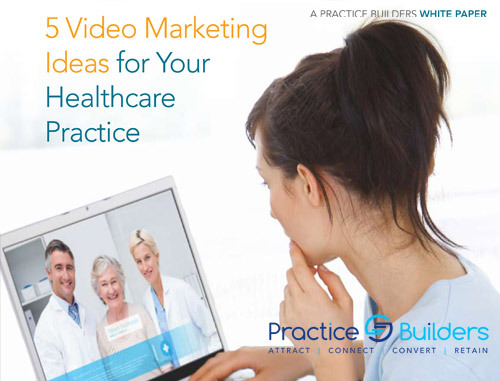 Are you getting the new patients you want? 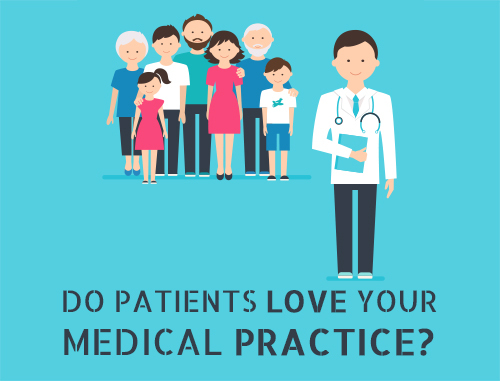 Is your practice growing as fast as you would like? Does your website use “responsive design” that adapts to any mobile device or screen size? 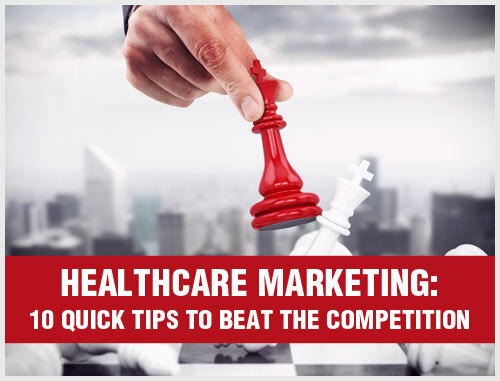 According to the latest polls, 88% of Americans now search online for health information, and looking for a particular healthcare practitioner topped the list of searches. 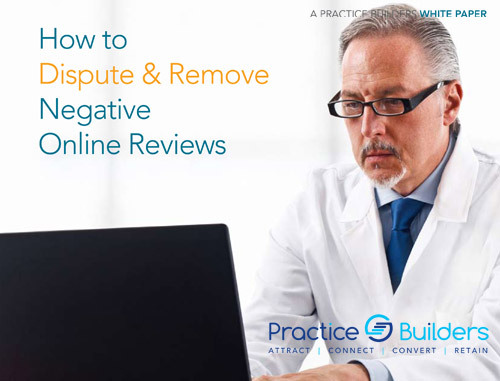 If patients can’t find you online, they will go elsewhere. The most effective websites are responsive, visual, functional and findable. There are thousands of “practitioners” who can design beautiful websites. 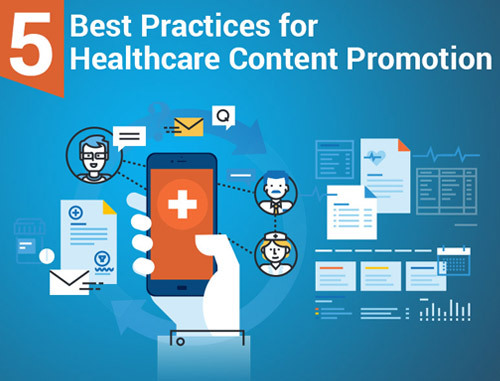 The real challenge is designing a visually effective, functional website that comes up high in search engine rankings, attracts new patient traffic and adapts to any device. Our websites include HTML and title page optimization, internal links, site maps, keywords, metadata and extensive patient education libraries. These features all contribute to your site’s relevance and help boost your rankings. 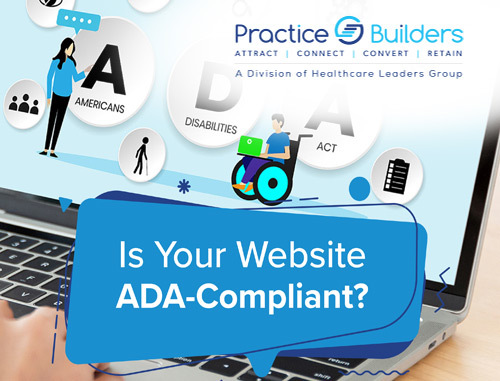 In addition to developing and designing healthcare practice websites for our clients, Practice Builders offers three new hosting packages – click here to read more.